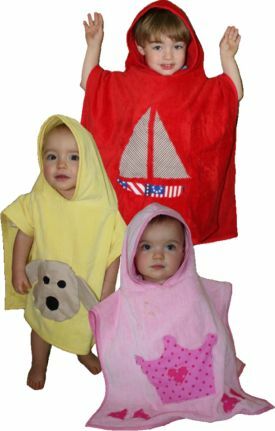 When I made the hooded bath towels for my grandchildren, who would have thought how easy bathtime would become! They simply LOVE to wear their hooded bathtowels around the house after bath time until we can get them into their pajamas! 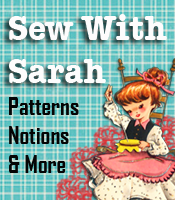 Check out the home page of Patterns2Go and see other popular patterns for kids and adults, then check out each of the various categories for quick and easy gifts to make — you still have time to make a bunch of gifts! !